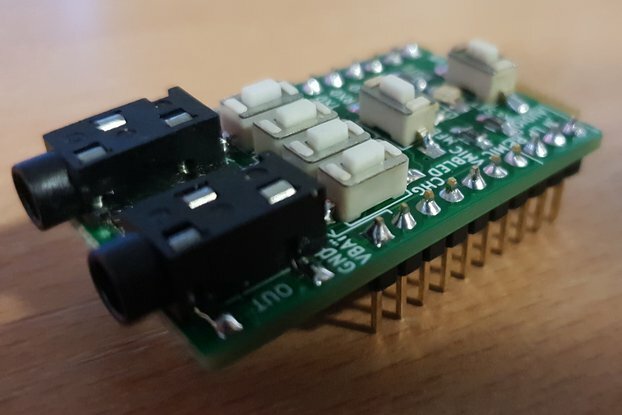 include whole set of SMT components + pins + jack ? 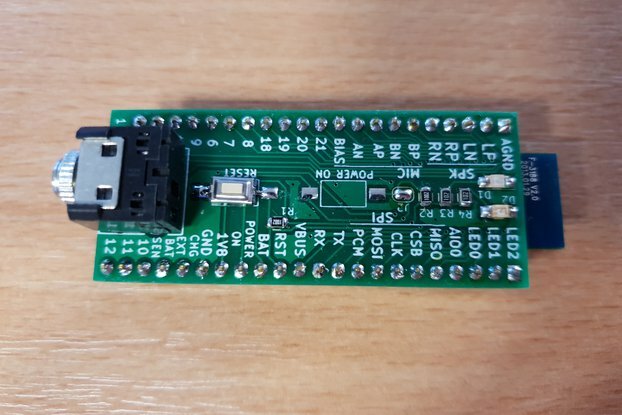 soldered or just as kit? 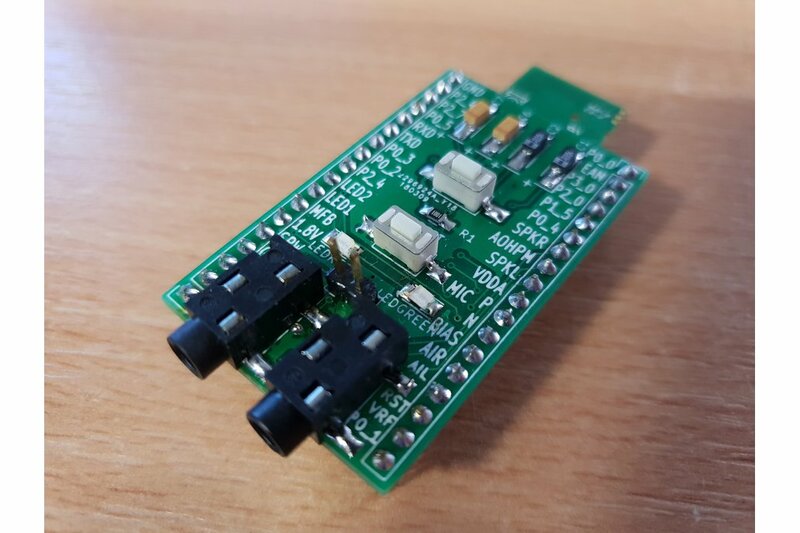 Breadboard adapter for BT audio module from Microchip (More info about this BT module). 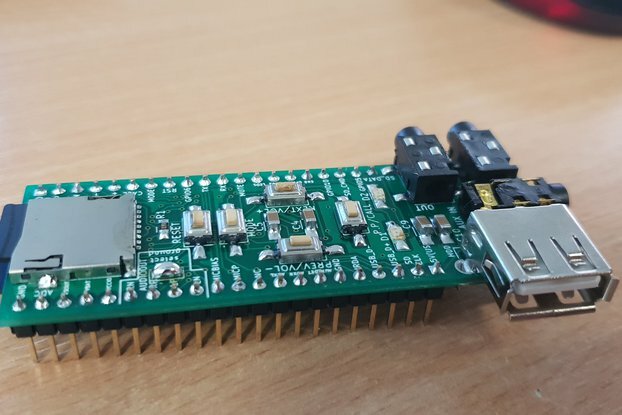 Microchip sells a development board with a BM20 for more then 50$. For that price I can have a lot of boards from jlcpcb.com. 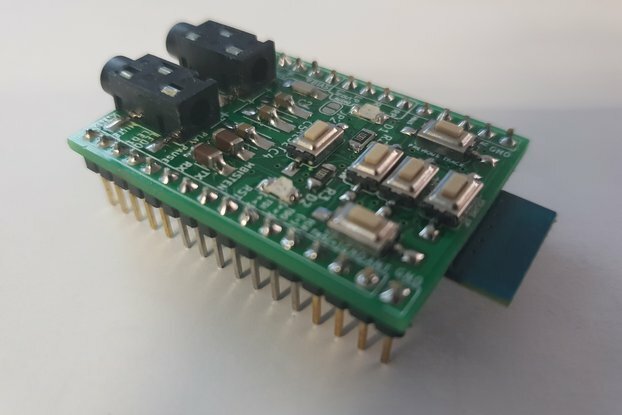 I decided to design my own spare boards and sell them here on Tindie. As always, a set of optional passives are an option to buy. Module is not included. 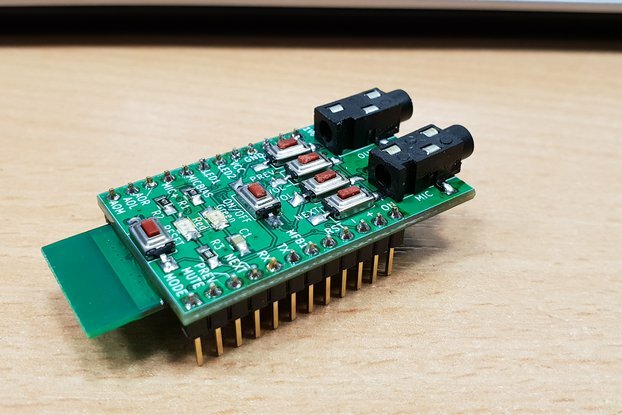 I'm working on a project that inlcudes bluetooth audio and I want to try various bluetooth audio modules. 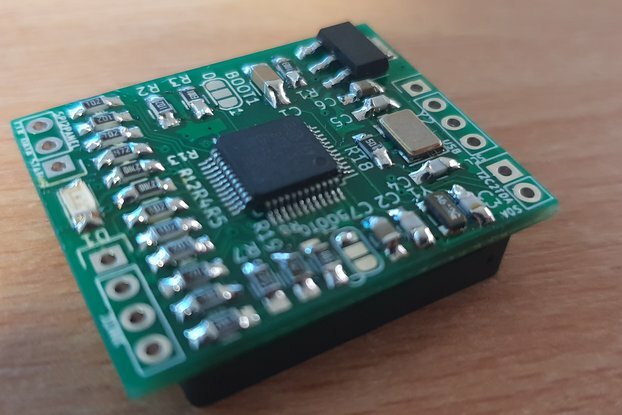 Bluetooth modules are always in the form of a board designed to be soldered on the main PCB so they are not breadboard compatible. This makse prototyping with them really difficult, so I made a breadboard for each bluetooth module I got my hands on :). It's open source, and all of my creations source files are on my github page. The link can be found below in the documentation section. 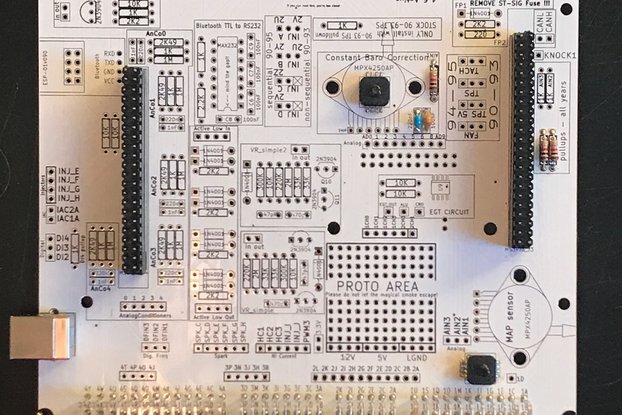 Board schematics are made in KiCad OSS SW. 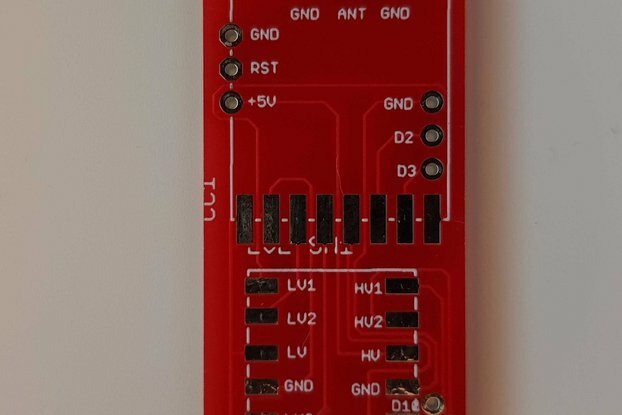 Boards are manufactured with JLCPCB.com house with pro quality. Board design is tested by me. If any bugs show up, I will ship it fixed or the fix will be documented here (in case it cannot be fixed in advance). As part of project: - I designed support files for kicad, inluding library symbol, module footprint - I work on library for this module (currently in really early alpha state), link to repository included, anyone is welcome to contribute.